In 1093 Arnulf of Montgomery built the first castle at the site when he fortified the promontory during the Norman invasion of Wales. A century later this castle was given to William Marshal by Richard I. Marshall, who would become one of the most powerful men in 12th-century Britain, rebuilt Pembroke in stone creating most of the structure that remains today. 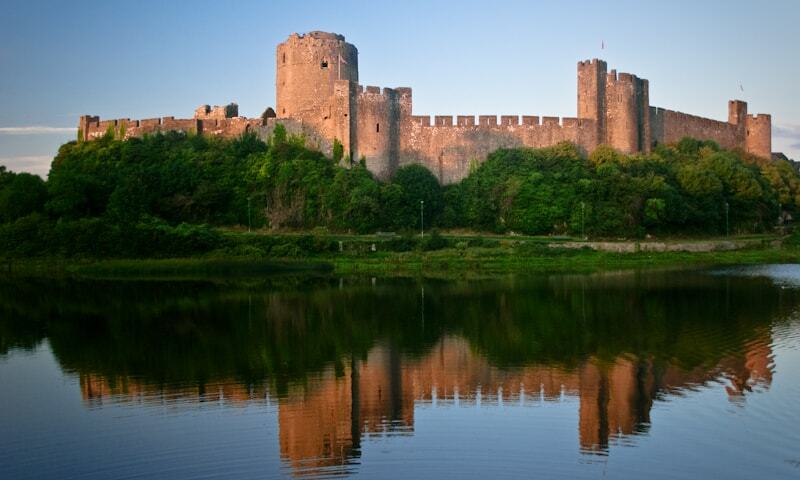 Pembroke Castle underwent major restoration work in the early 20th century.